Will Your Waiver Protect Your Health Club? Not all waivers are created equal. Here are the five main parts to a good health club waiver. You work hard to make sure your facility is as safe as possible. 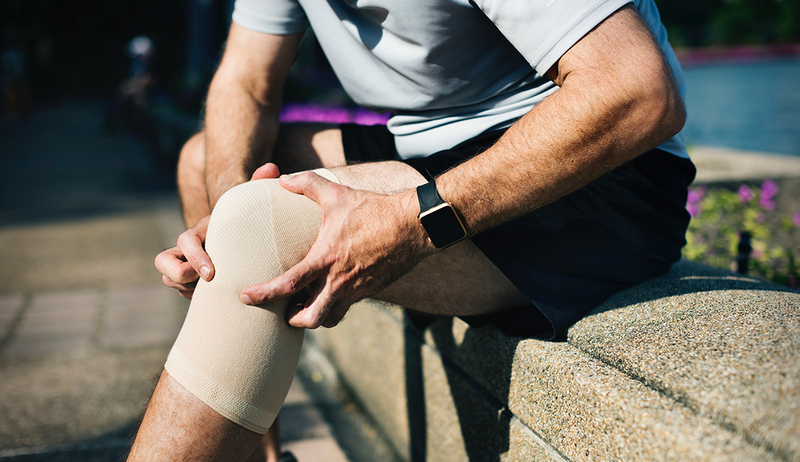 However, the combination of heavy equipment and strenuous exercise can sometimes lead to accidents that could put your club at risk of legal trouble. It's crucial your club's waiver is as effective as possible. Former President of the Sport and Recreation Law Association and Emeritus Professor of Sport Management at Georgia Southern University Doyice Cotten has spent years gaining expertise in waivers, fitness contracts, and other aspects of recreation law. Currently, Cotten manages Sports Risk Consulting, writes articles for his website Sportwaiver.com, and works to keep his book, Waivers & Releases of Liability, 9th edition, up to date. According to Cotten, there are three types of causes of injury that could result in legal challenges to health clubs: inherent risks, ordinary negligence, and gross negligence (or recklessness; willful & wanton actions). This is an injury or accident that arises from the nature of the activity. Generally, the organization is not at fault, but Cotten recommends that health clubs include an assumption of inherent risk in their waivers to provide extra legal protection. Example: An inherent risk of weightlifting is the possibility of a lower back injury. Cotten defines ordinary negligence as “the failure to act as a reasonably prudent professional would act under the circumstances.” The waiver’s primary purpose is to protect organizations from liability claims resulting from injuries due to ordinary negligence. Example: Health club management fails to inspect equipment on a regular basis, fails to keep records of inspections, and a frayed cable snaps causing injury to a participant. Gross negligence is an extreme form of negligence in which one fails to use the care that even a careless person would use. Example: Injury results when a personal trainer has a novice client, who complains of back trouble, lift a heavy weight prior to evaluating his strength, prior to lifting instruction, and without a support belt or a spotter. There are dozens of factors that contribute to a good waiver and make it more likely to protect you if you are sued. Cotten suggests you evaluate your waiver to see if it has these five important components. Ambiguity is the enemy of a good waiver. 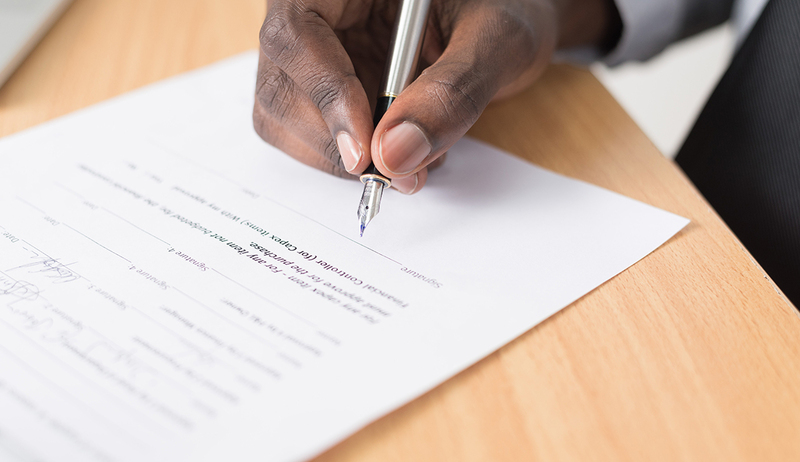 When evaluating your waiver, look to see if it clearly states its intent—to relieve the club from liability for injuries resulting from the ordinary negligence of the club—in language that is clear to both you and the signing party. Although courts in most states do not require the use of the specific word "negligence," several do, and many states highly recommended it. It certainly lessens the likelihood of ambiguity in all states. Avoid ambiguity by explicitly naming the parties for which protection is intended. Include many of the following, depending on the business: the corporation, owners, management, employees, independent contractors, equipment suppliers, and more. It is not unusual to read a case in which the waiver failed to protect because the provider was not named. Look to see if your waiver has a severability clause. This clause states that the provisions within a waiver are independent of one another, meaning that if a court declares one such provision to be void, the remainder of the waiver is unaffected. If a health club does not include a severability clause, a court may rule to void the entire waiver, even if only part is challenged. Courts in both Hawaii and Oregon have invalidated waivers without severability clauses because the waiver providers included ambiguous language concerning negligence and gross negligence. An indemnification agreement is an agreement by which the participant or another party agrees to reimburse the provider for any monetary loss resulting from either an injury to the participant or an injury or loss to another party that was in some way caused by the actions of the participant. Indemnification agreements are more likely to be enforced when they are between businesses but are sometimes enforced when they are between club and client. There have been cases where the waiver signed by the participant was not enforceable against the spouse leaving the provider unprotected; an indemnification agreement signed by the participant promising repayment of loss offset any possible award to the spouse. Check whether your waiver specifies the state and county any potential legal challenge should take place and which state waiver law should be applied. These clauses are important because courts will generally allow the plaintiff to select the venue of legal proceeding if it is not specified somewhere. It is better to defend oneself in a local court than in a court in another state with different laws. In Waivers & Releases of Liability, Cotten includes an example of language that has been ruled effective in specifying where legal action must take place. An inherent risk is a risk that cannot be prevented by the provider without changing the nature of the activity. Health clubs, like all sport, recreation, and fitness activities include some inherent risks. Thus it is essential that the provider can show that the participant was aware of the risks. One way to do this is to include a warning in the waiver listing some examples of inherent risks (e.g., dropping a weight on a foot, trying to lift too much weight, and over-exerting on the treadmill) and some types of injuries that can result from those risks (e.g., broken bones, muscle strains, and death). Verify that your waiver warns of the inherent risks. a knowledge of waiver law in your state. Is Your Gym’s Cleaning Process Putting Your Members at Risk? Your club’s maintenance crew may be doing more harm than good. Here’s why. Are Your Gym’s Contracts in Shape? Keeping your gym's membership contracts up-to-date doesn't have to be intimidating. Minimize the risk of consumer litigation by following these guidelines. With so many club members using a wide variety of equipment, injuries can happen at any time. Here are some tips to keep your members injury-free and minimize your liability risks. Matt O'Malley is the Public Policy Assistant for IHRSA. His primary responsibilities include monitoring legislation that affects the health club industry at the state and federal level and writing legislative alerts and articles on issues that affect IHRSA members. Outside the office, Matt enjoys watching the Red Sox and reading and learning more about policy issues.